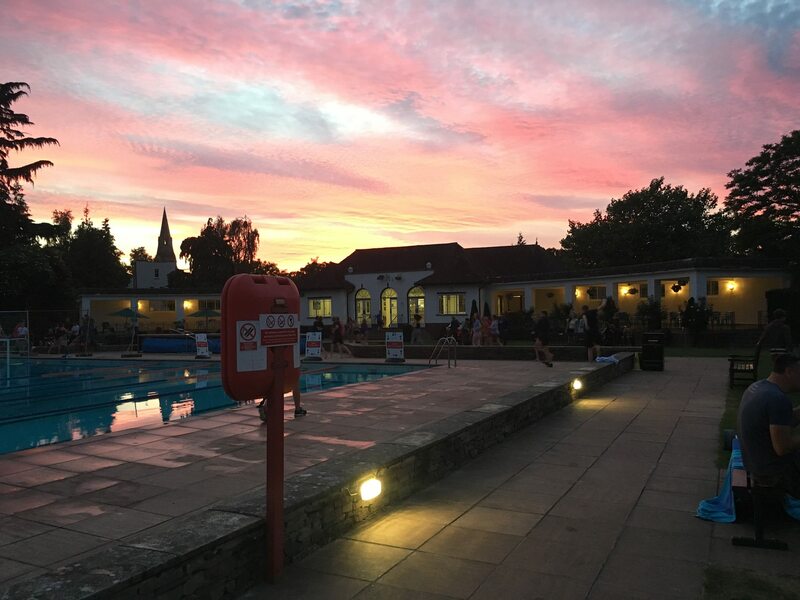 Fun with family and friends at the Lido Splash evening. Weather was amazing and the swimmers of all ages had a great time! Thanks to everyone who made this great social occasion happen.